That's right - I am officially a marathon finisher! 26.2 miles are in the books, and I am EXHAUSTED! 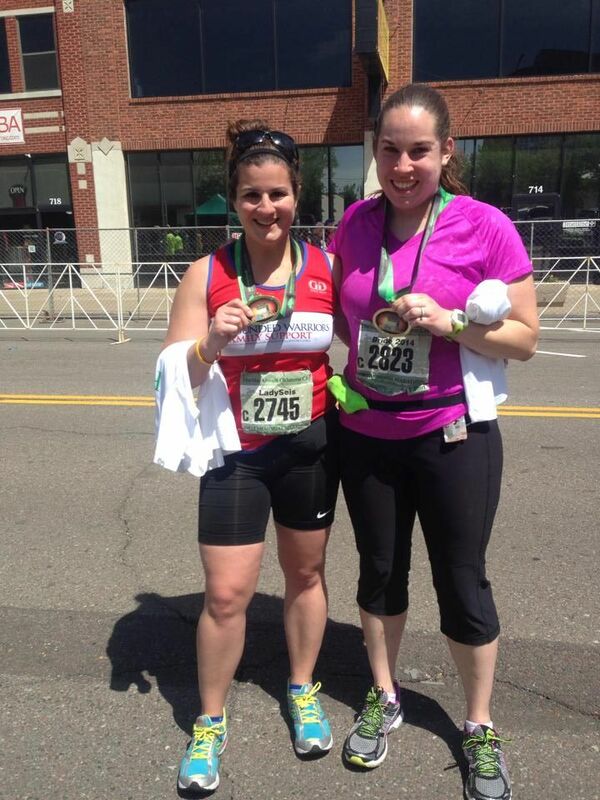 As my good friend Michelle told me it would be, the race was beautifully difficult, and I had an amazing time. I am on cloud nine, and I have just accomplished a life-long goal. 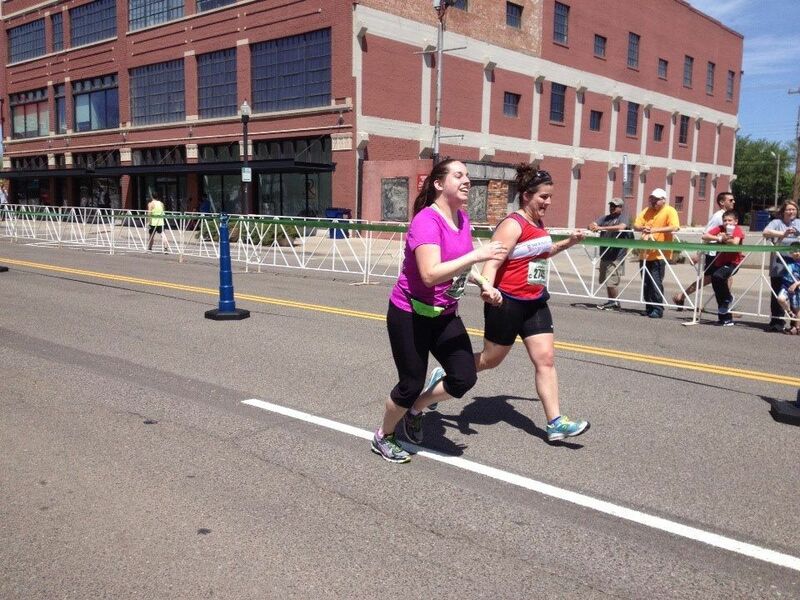 I will post a full race recap once I get the pictures back, but here are a couple from today! We got our medals and marathon finisher tee shirts! We were SO happy to be finished! Today I am joining Mal and Samantha for their newest link-up! I'm not quite a military wife. I can't claim to be one yet, and I won't. However, I move from fiancée to wife in just five weeks. I am Janelle, and I'm 26. 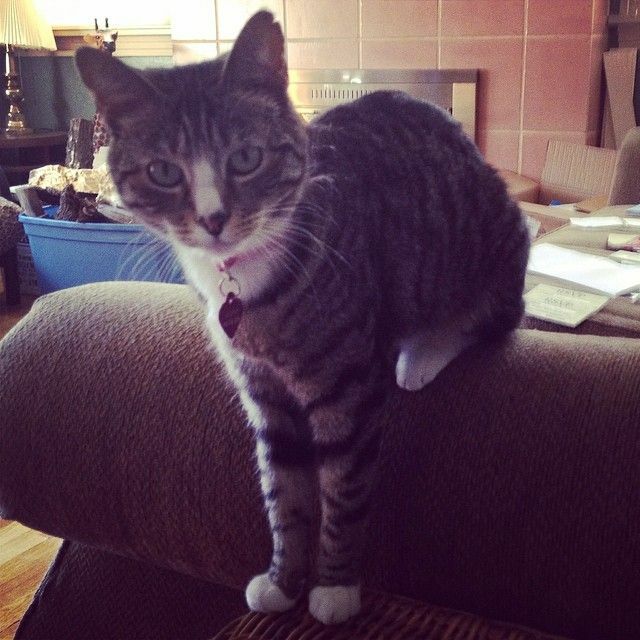 I teach 8th grade language arts, and I have two cats. I am engaged to a very handsome guy (Cadet Lovemuffin), and I enjoy reading, writing, and running. Dan and I met in 2008 through our co-ed national honors fraternity, Phi Sigma Pi. I was already a Brother, and he rushed. We became friends while he was an Initiate, and shortly after that, we became GOOD friends. And then we started dating. That's when I learned how weird it was to be with someone in the military. 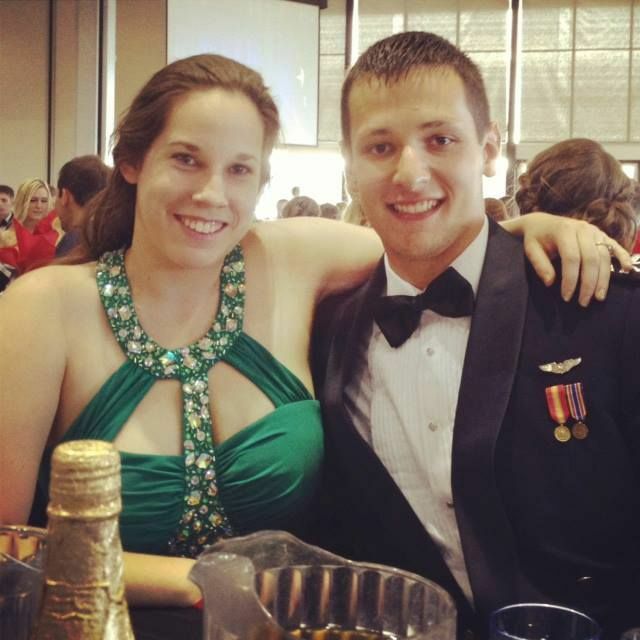 At the time, Dan was in the Missouri Air National Guard (since 2006 - it's crazy that he's been in for nearly eight years already! ), so he wasn't gone often, and he wasn't TOO busy with his military duties. It seemed pretty nice. 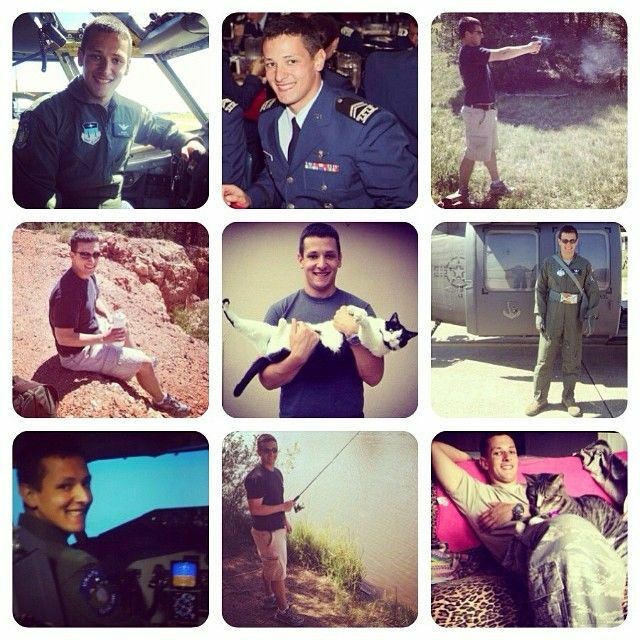 And then he applied to and was accepted to the United States Air Force Academy in Colorado Springs. 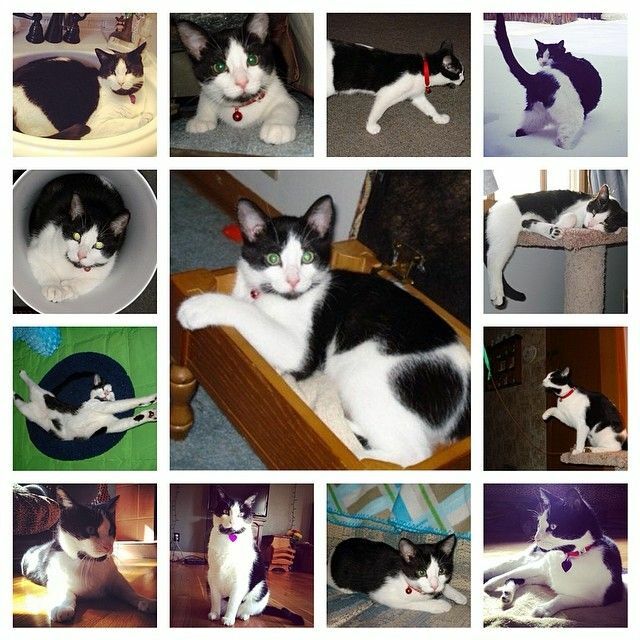 I stayed back in Missouri to finish my senior year of college and complete my student teaching. He moved to Colorado to begin his five year journey at the Academy. Once I graduated, I knew I had to be near him. 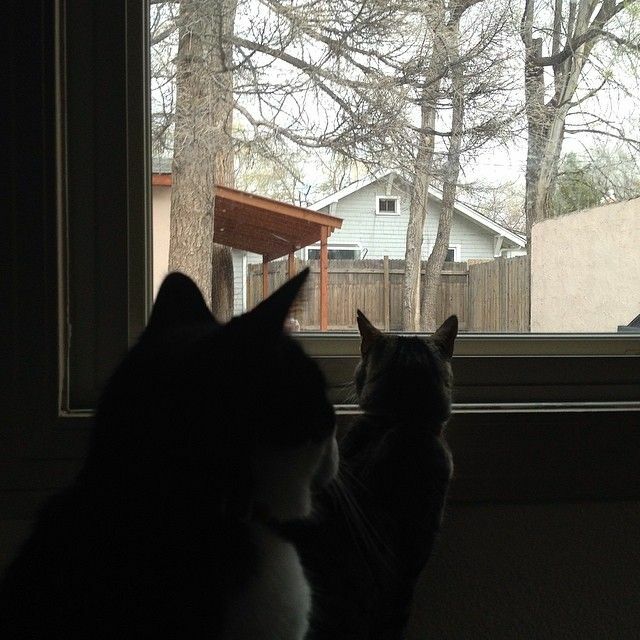 I packed up my belongings and moved to Colorado Springs, where I have spent my entire adult life. For the past four years, I have taught middle school in Colorado, and I see Dan on some evenings and weekends. It's amazing being able to be near him, but it's still tough not being able to be with him all the time like a lot of my friends are with their significant others. That said, we've been through a lot, and we appreciate our time together a lot because of it. We haven't made our first move yet, but it's coming up soon. 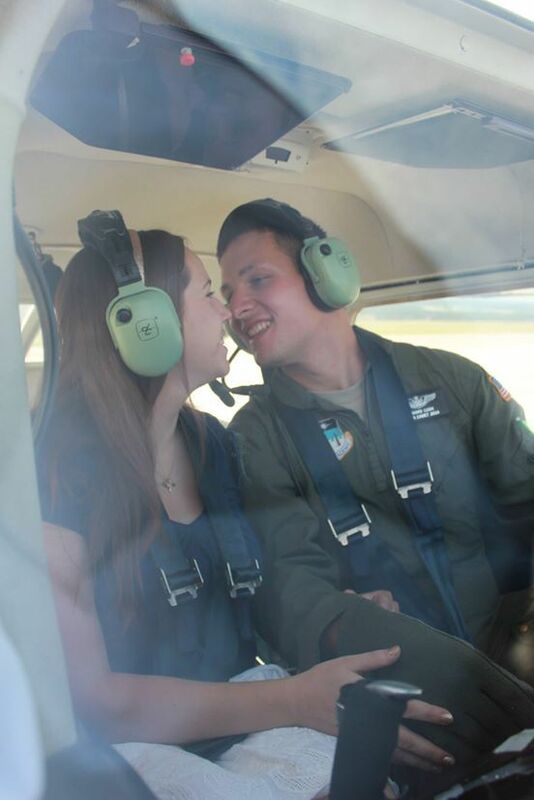 Dan goes to pilot training at Sheppard AFB, and I can't wait to go with him and finally live together. (Oh, and there will more than likely be an 18 month pit stop along the way, but that's a whole new post that'll be coming soon). One thing I wish others knew about being a military spouse is how difficult it is for us to get jobs in our career fields. As a teacher, there are always job openings, yes. But did you know that I can't apply for a job in the next state we'll live in until I take a new test? Oh, and once I pay for (~$150) and take the test, I have to fill out pages and pages of paperwork. Oh, and I have to pay that state about $200 as well. And then I have to have a background check (more $$$), and I have to get fingerprinted (AGAIN - and even more $$$). Oh, and since my résumé states that I left my last job after only a couple years, that raises some red flags too - such as the fact that I'll be moving, yet again, away from the job I'm applying for. Those reasons are why I haven't even decided if I will pursue teaching anymore once we leave Colorado. I don't know how I'll feel once we're settled somewhere, but I'm a little put off by all of the seemingly unnecessary work I need to do in order to obtain a job JUST LIKE the one I currently have. That said, I wouldn't trade this life. It's an adventure, and I love it. 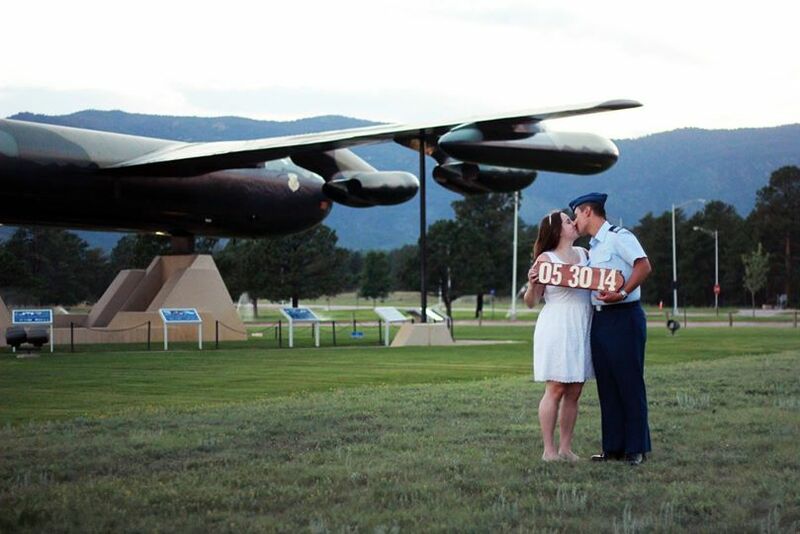 I can't wait to OFFICIALLY be a military wife in five weeks. 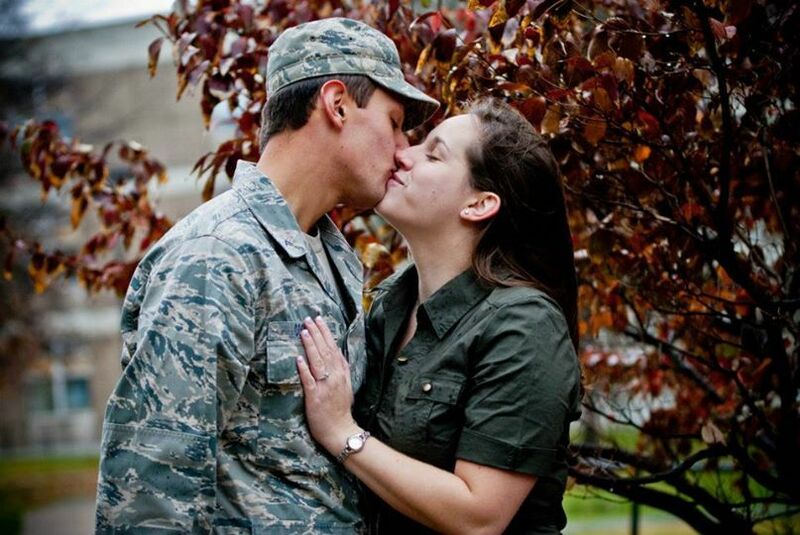 It seems like the past five years have been an eternity waiting for Dan to legally be allowed to get married... we are so ready, and I am looking forward to seeing what the military has in store for us in the future! Where will we move? Who will we meet? 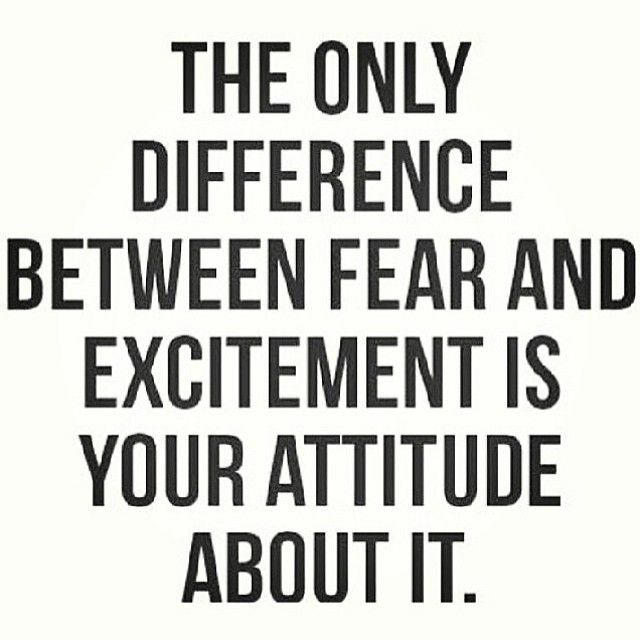 What cool things will we get to experience because of this lifestyle?! 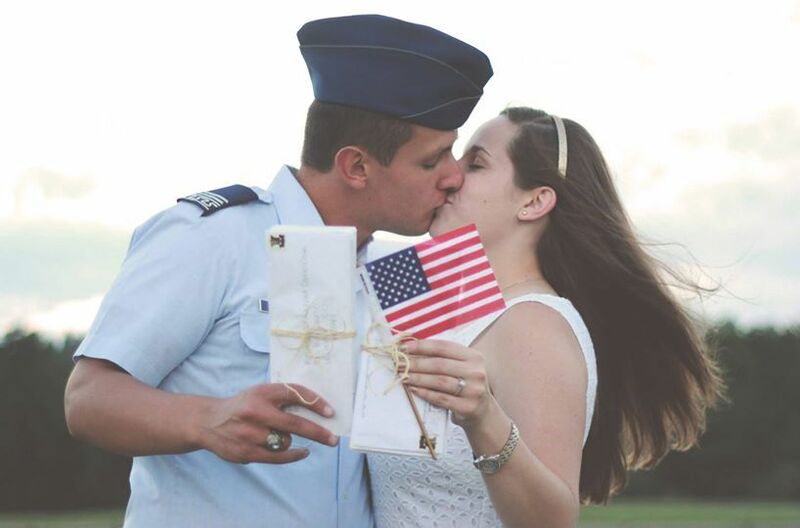 Are you a military significant other too? 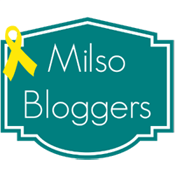 Did you participate in this link-up? Last week, my handsome fiancé turned 25. I decided several months ago that I wanted to throw him a surprise party since we have no idea how long we will have been somewhere when his birthday falls (thanks, Air Force) or how many people we will know there. Many of you already know this, but Dan loves beer. I mean LOVES it. 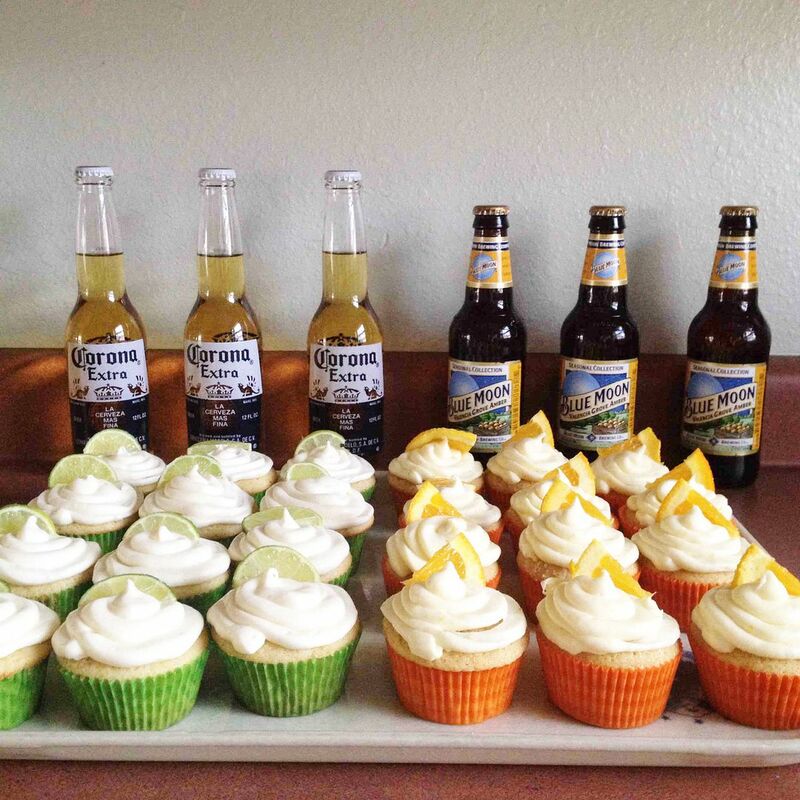 He even brews his own... so I decided to have a beer themed party for him, complete with several different beers, beer cheese dip, hot pretzels with cheese sauce and spicy mustard, cooked sausages, and BEER CUPCAKES. Yep, I found an incredible recipe from keyingredient.com and KNEW I had to try them. 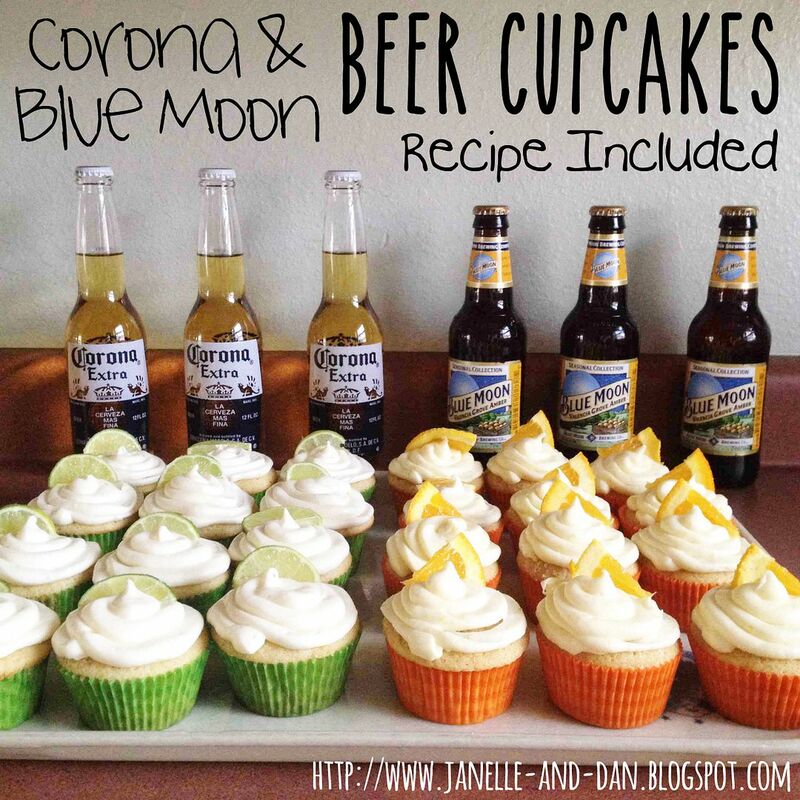 The recipe is for Corona OR Blue Moon, but since the cupcakes were for Dan's birthday, I made both flavors... and they were a huge hit! 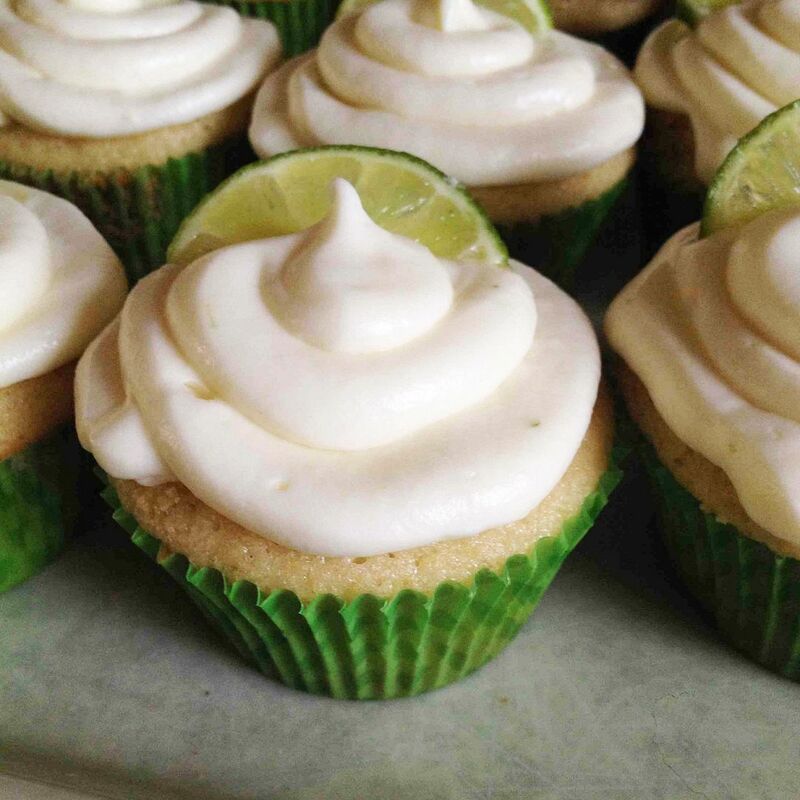 You can find the recipe below these pictures! 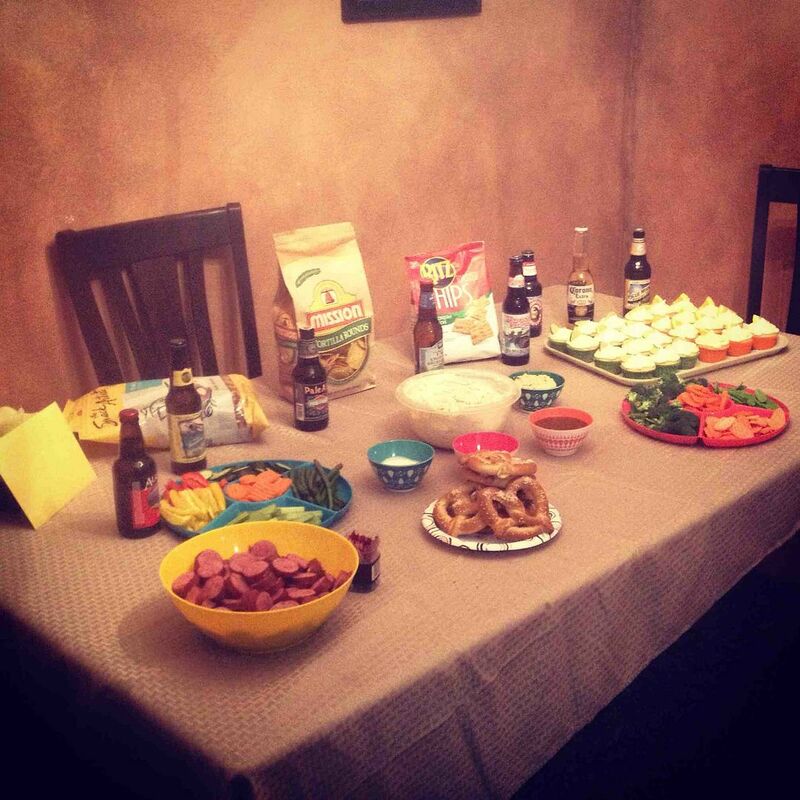 The table when Dan arrived for his surprise 25th birthday party! 2. Line cupcake tins with liners (if you're making both flavors, I highly recommend using coordinating colors so you know which is which before you frost them). 3. In a medium bowl, whisk together flour, baking powder, and salt. Set aside. 4. In a large bowl, use an electric mixer to beat together butter and sugar until light and fluffy, about 2-3 minutes. 5. Add eggs, beating after each addition. 6. Add vanilla and zest. 7. Combine milk and beer. 8. 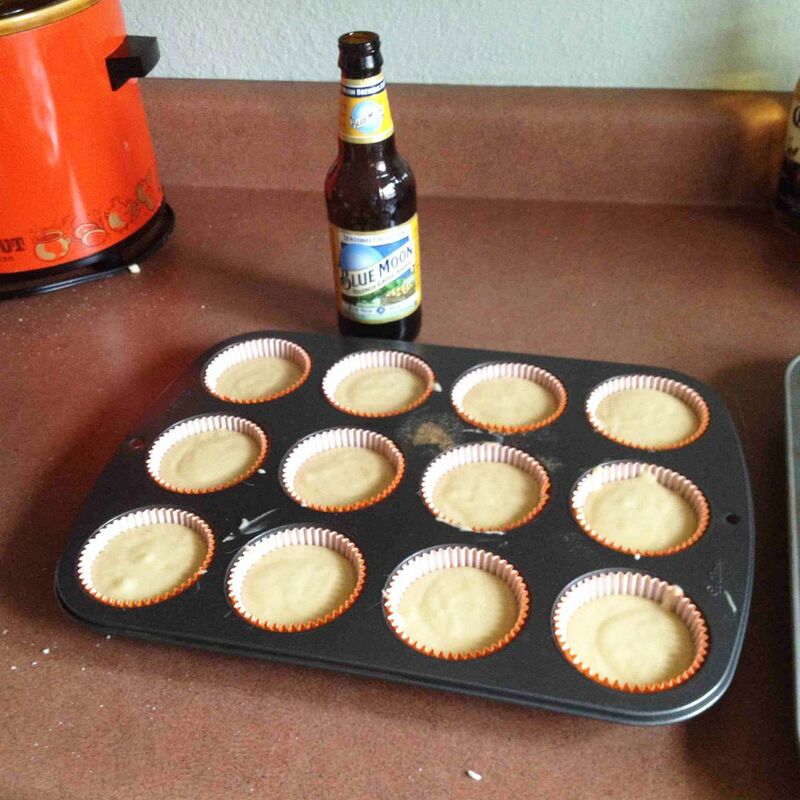 Alternately add the beer mixture and the flour mixture to the sugar/butter mixture, starting and ending with the flour. Mix on low while adding. 9. Fill the cupcake liners 2/3 full. 10. Bake for 18-20 minutes or until a toothpick comes out clean. 11. 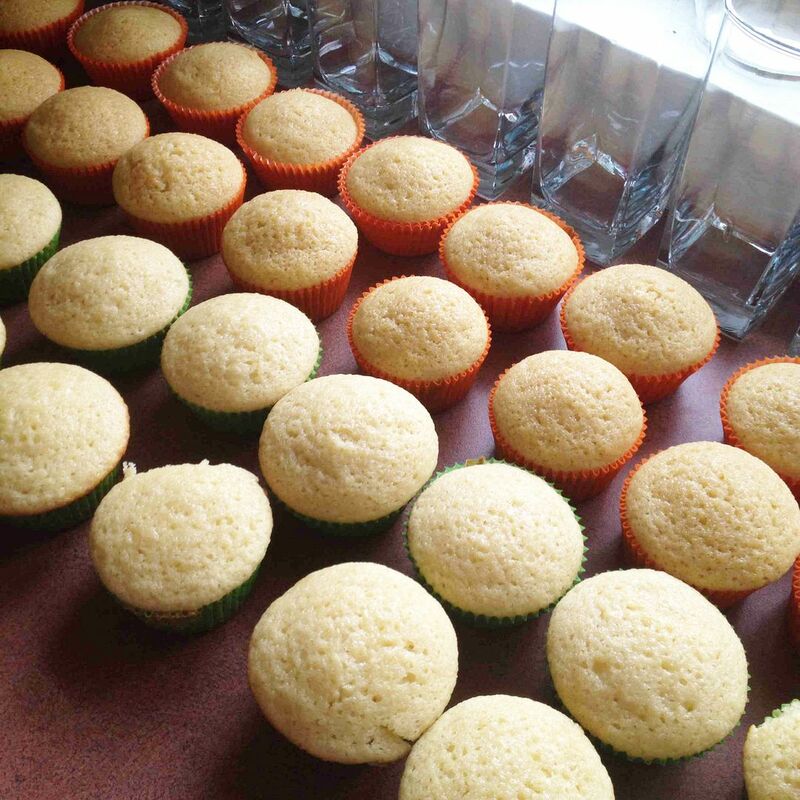 When cupcakes are done, use a toothpick to poke several holes on the top of each one. 12. 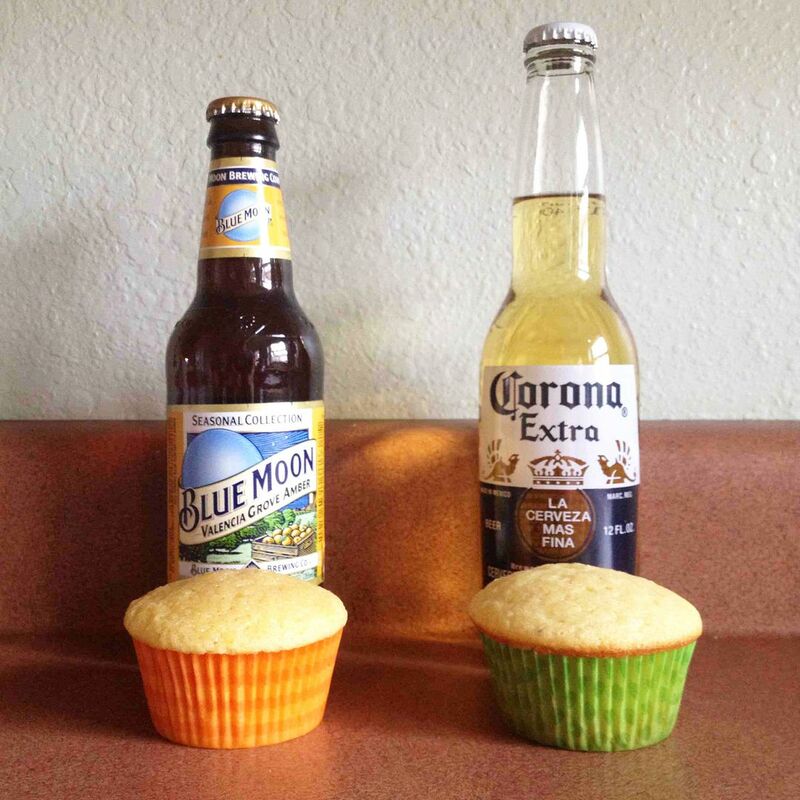 Brush beer (Blue Moon or Corona) over the tops of the cupcakes while they are still warm. 1. Cream together cream cheese and butter with an electric mixer until creamy (about 2-3 minutes). 2. Add the citrus juice and zest. 3. Add the powdered sugar until well combined. 4. Beat until smooth (about 2 minutes). 5. Load frosting into piping bag (or a large Ziploc bag). 6. 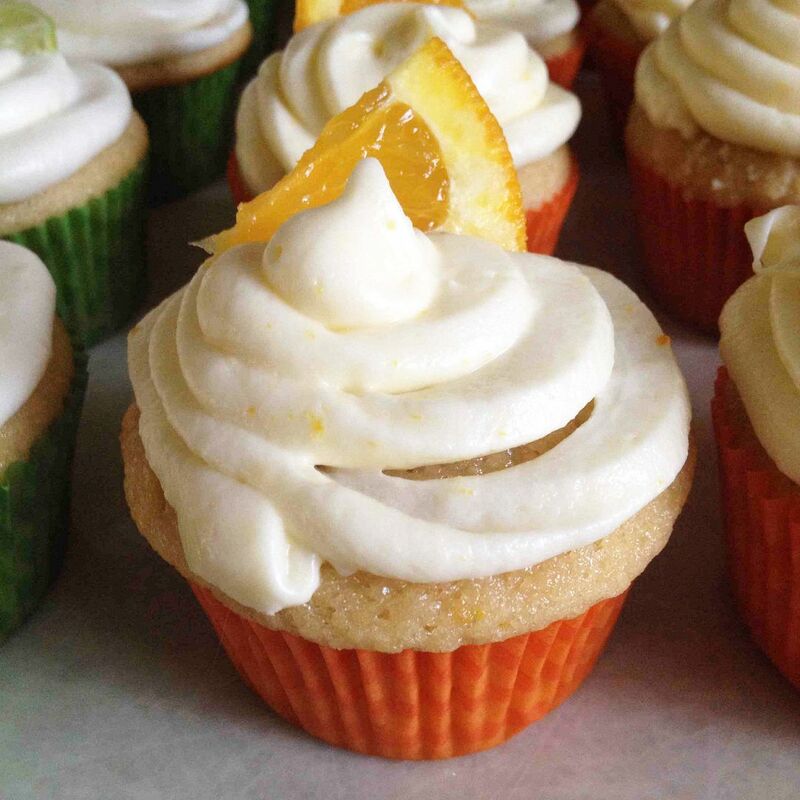 Squeeze onto (cooled) cupcakes. 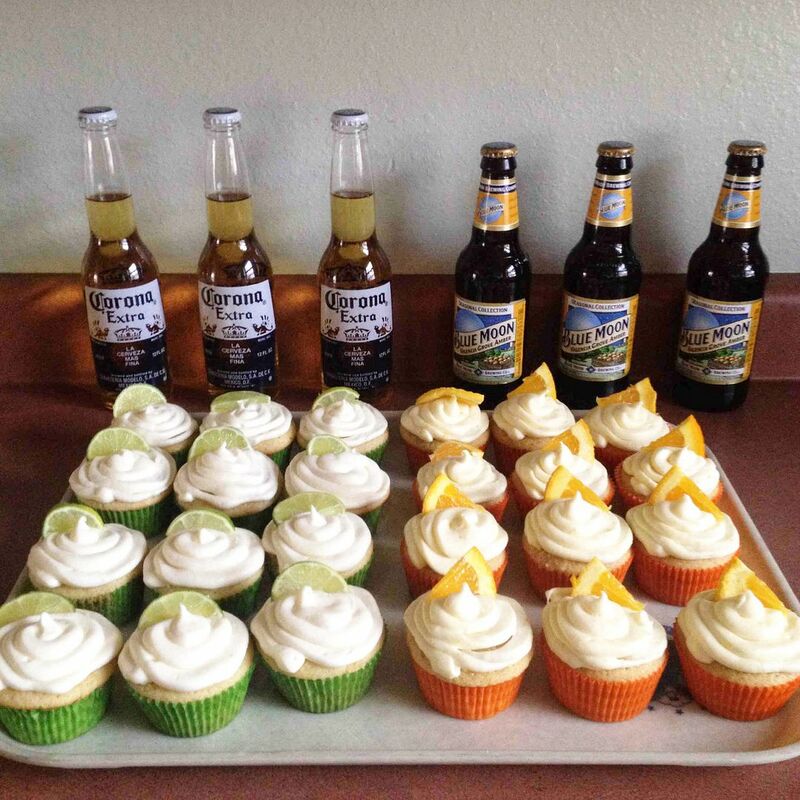 Have you ever made beer cupcakes? 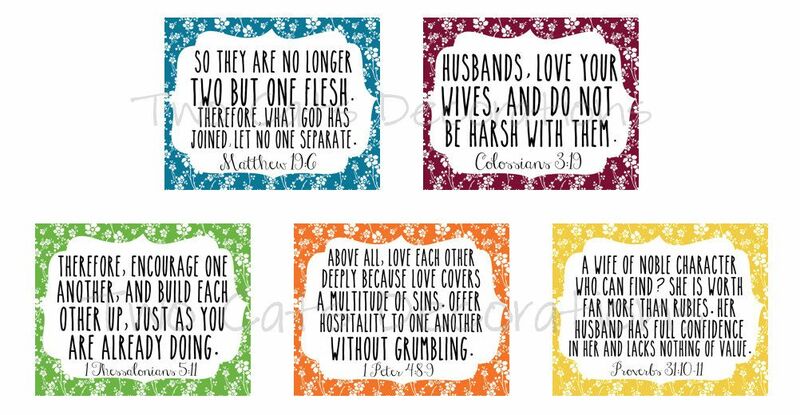 Are you looking for something new to decorate your home with and remind you about the importance of your marriage? 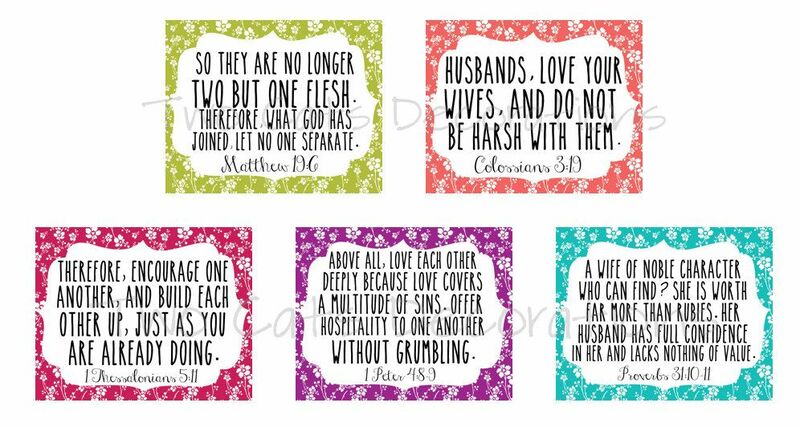 Since I'm getting married in just 51 days, I wanted some encouraging quotes to display around my work area, and these are what I came up with.